Geotripper: A Sere and Barren Place. And the Biggest National Park in America's Lower Forty-Eight. A Sere and Barren Place. And the Biggest National Park in America's Lower Forty-Eight. People don't feel isolation very often. Well, plenty of us do feel isolated, but it tends to be an isolation in which we are surrounded by people and the trappings of civilization, but are separated by our life situations, our depression, and our dependence on technology instead of our social skills. But how often are we completely cut off from civilization? I imagine it's somewhat rare these days. In many parts of the country it is just plain impossible. Humans have made their mark on the land, paving it over, building cities, plowing farms. If the land is useful to humans in any way, it gets used up, and then some. And barren lands make many people uncomfortable to say the least. We seek the cities and towns for the most part. It's a learning experience to see, and feel, the wild places. The Earth is the source of our water, our food, our material resources, and sometimes our inspiration. It's easy to take it for granted if we don't understand how it works. Which, in a nutshell, is why I teach, and why I take people to the wild places. And there are few places as wild and isolated as Death Valley National Park, the largest national park outside of Alaska. 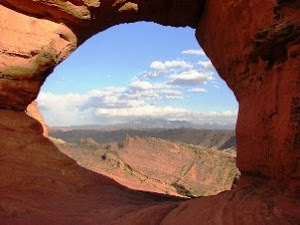 It's true that about a million people visit the park every year, but they spend almost all their time at three places: Furnace Creek, Stovepipe Wells, and Scotty's Castle. 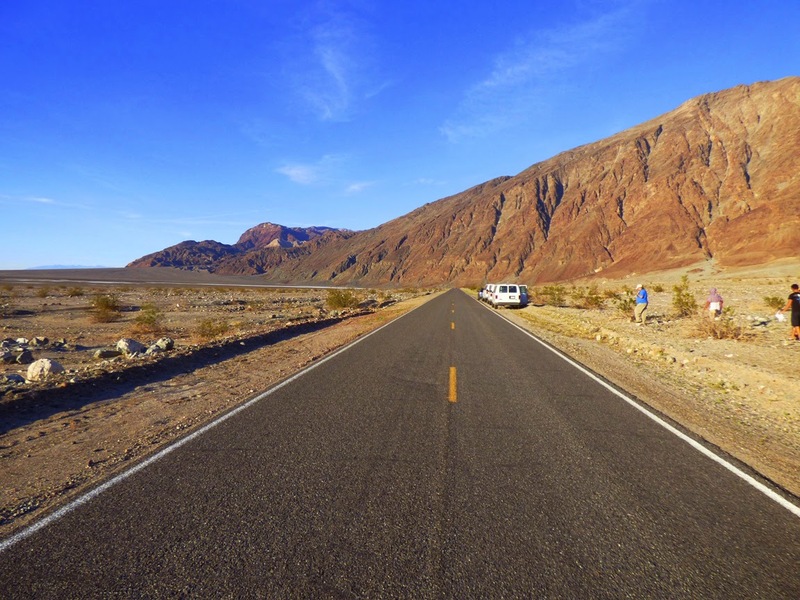 They venture forth to Dante's View and Badwater, but invariably head back to the small outposts of civilization where they sleep in hotel rooms, RVs, or tents, and eat in the few restaurants. But there are those moments that people do experience a sense of the wild. Badwater is one of those places where it is at least momentarily possible. 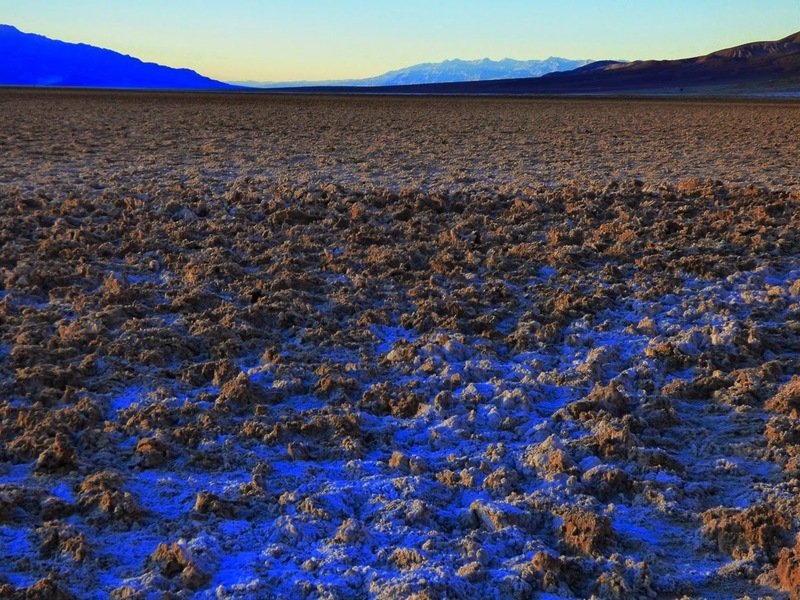 People go there in droves because it is the lowest point in the western hemisphere (-280 feet; 86 meters), but they often step away from the parking lot and the interpretive signs and start walking onto the Death Valley salt pan, 110 square miles of barren salt and clay. It doesn't take but a few moments before the cars shrink to insignificance, and there is only the silence, or maybe just a bit of wind. Nothing lives there. One is standing in the bottom of a valley more than one hundred miles long with only a thin artery of pavement, and two little outposts of civilization thirty miles apart. It's about as close to the primeval Earth as one can be. You are standing in one of the world's greatest geologic landscapes. The mountains to the east contain metamorphic rocks 1.7 billion years old, recording in their convoluted folds the collision of huge landmasses and growth of a gigantic mountain range that has since eroded away. The mountains to the west contain sedimentary rocks tens of thousands of feet thick. They record the deposition of limestone, shale, and sandstone along a continental margin that faced a brand new Pacific Ocean 600 million years ago. 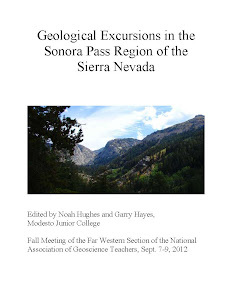 The fault scarps on the alluvial fan to the south record ancient earthquakes that over a few million years have produced some of the steepest and highest mountain ranges in the American west. More than 11,000 feet separates the summit of Telescope Peak from the valley floor. 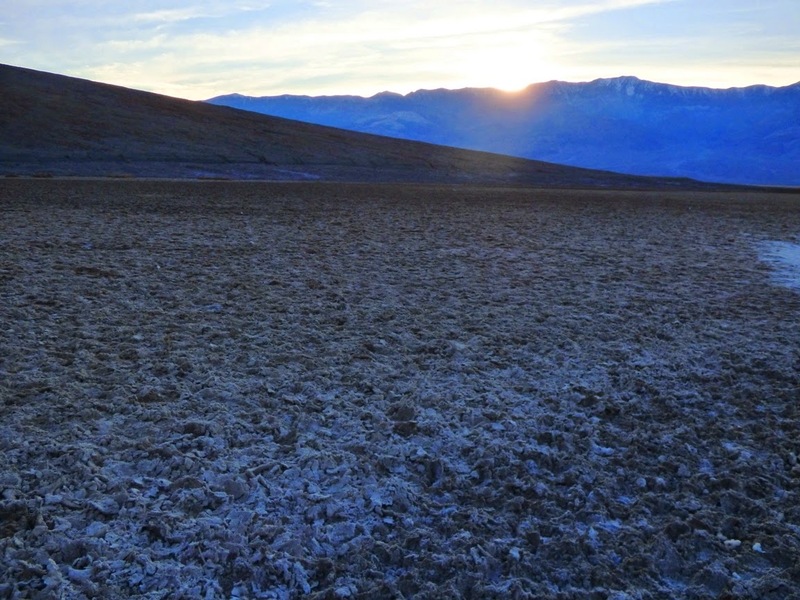 The salt and clay of the valley floor record two million years of climate change. 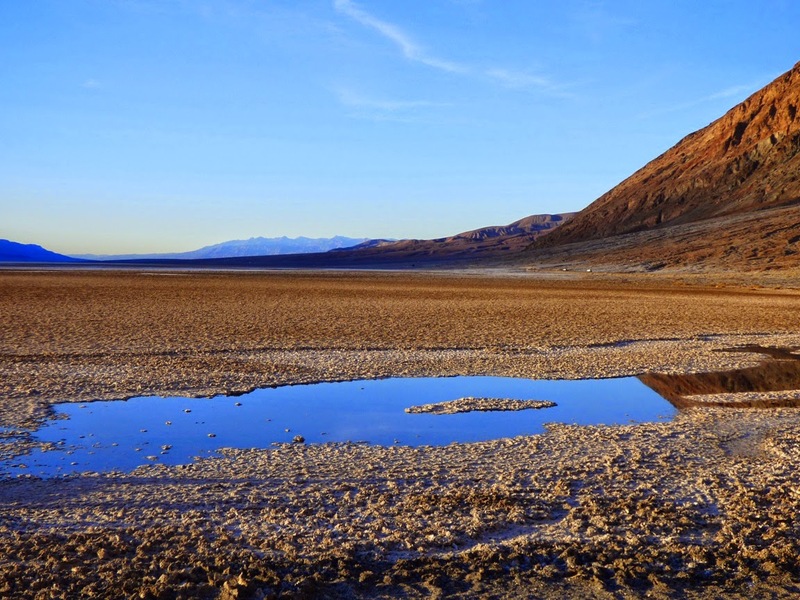 Dry warm periods alternated with colder glacial ages that sent meltwater coursing down the Owens Valley, through China Lake, Searles Lake, Panamint Lake and finally into Lake Manly, the freshwater lake that once filled Death Valley to a depth of 500 or 600 feet. 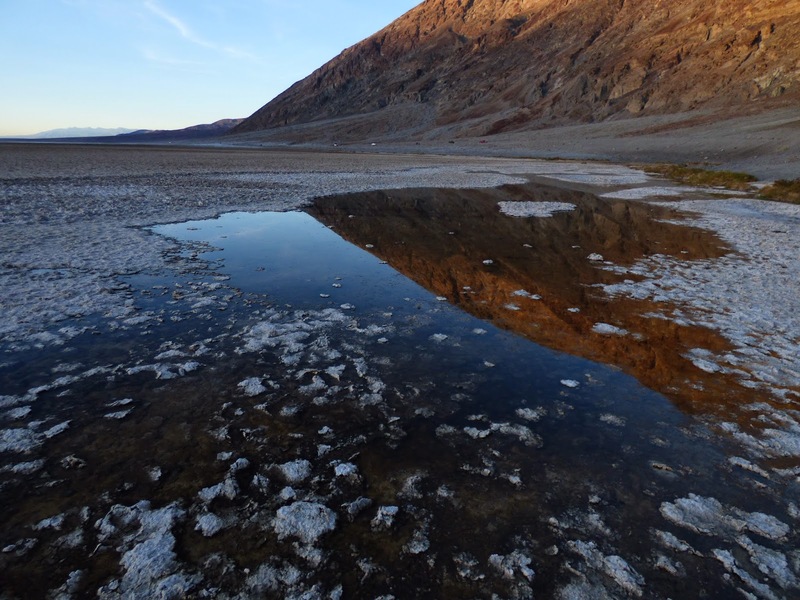 Mineralized lake deposits cling to the cliffs above Badwater. Standing for a brief moment in the middle of nothingness can bring the incredible history of the Earth into sharp focus. But it's not long before our schedule tears us away from the solitude of the moment and we climb into the vehicles and move on towards the comfort of camp, and bathrooms, and dinner. In 1849, a band of travelers had a completely different experience. They were stranded in the valley for several months, having traveled an untested route to California's gold fields. 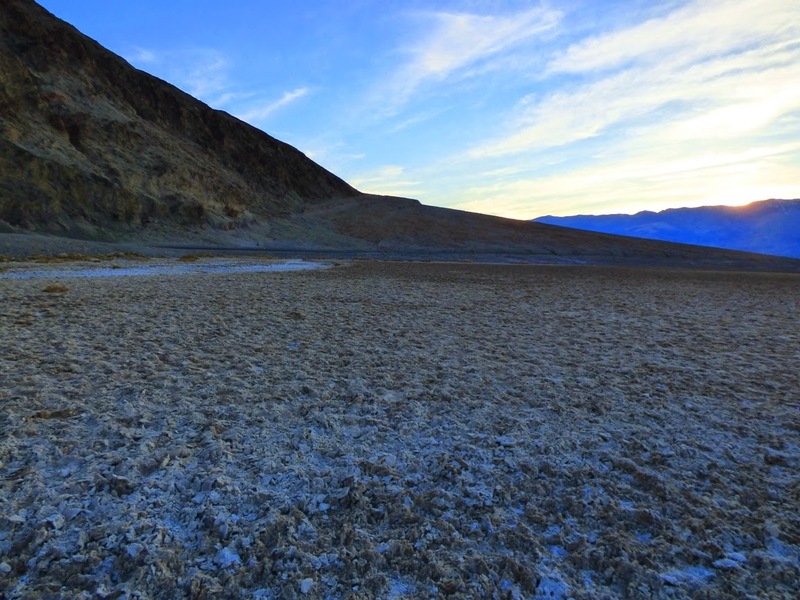 Although only one of their party succumbed during the ordeal, the reputation of Death Valley as a dangerous place was set in stone. The dangers can be real. In a picture, or in a vehicle, the road looms large. It fills our field of vision, giving us the illusion that humans have somehow conquered this landscape. But it is an illusion. We are not in charge, and all it takes to find this out is the smallest of problems. An overheated radiator. An oil leak. A miscalculation of the mileage in a rental car that is now out of gas. There's no phone service. Even the GPS is sometimes a problem out there. People have been stranded on old mining roads that aren't patrolled regularly. Death Valley didn't necessarily deserve the name it was given in the beginning, but death is no stranger to this place. It is the hottest and driest place on the continent. It is indeed the hottest place in the world. But in the right season, Death Valley is a delightful place to visit. And it is one of the best places in the world to learn geology in the most dramatic way possible. And a place where one can learn the value of solitude, for a little while at least. I was aware (NOT) enough to leave our headlights on in the parking lot of Fall Canyon. I managed to roll all the way down to the road, where a seriously nice family stopped, dug down in their trunk to find their jumper cables, and got us going again! In-between finding the car dead and that, we definitely got a sense of how alone one can be in DV. ...then there was the ~pitty~ alluvial fan that we had to "walk" down in the dark, having stayed too long up (Marble) canyon.